Get ready to brush fins with the greatest predators of the deep! 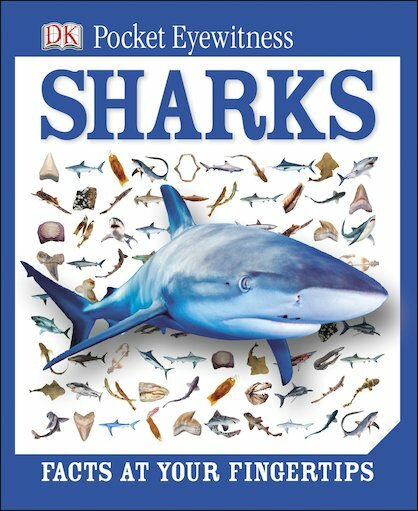 This visually stunning pocket guide to sharks is packed with fearsome photos and bite-sized facts to feast on. From shark evolution (they’ve been here longer than the dinosaurs) to their different types, now you can witness these remarkable beasts in stunning visual detail. 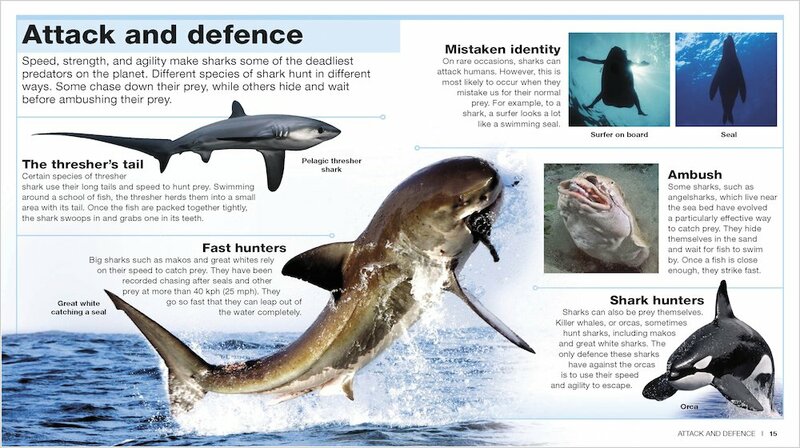 Explore the habits and killing tools of these ferocious hunters – and explore shark conservation, and why we need to stop hunting them! 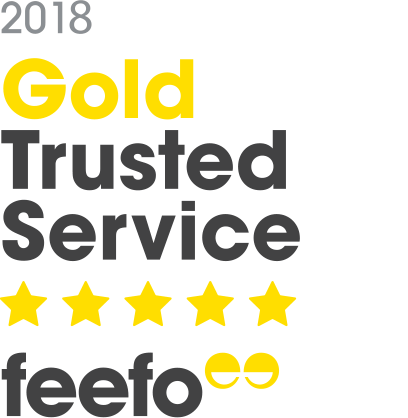 You’ll find the best topics, the best facts and the most breathtaking photos in this wow-factor series: a fresh look at it all!